The 3Doodler community is constantly creating new suns, with inspirational orbits of their own. With the launch of our latest pen, we wanted to take you on a journey around our artists’ universe and share some of the amazing ways you can create. In her free time, Kira loves being able to decorate her workspace and apartment to her taste. 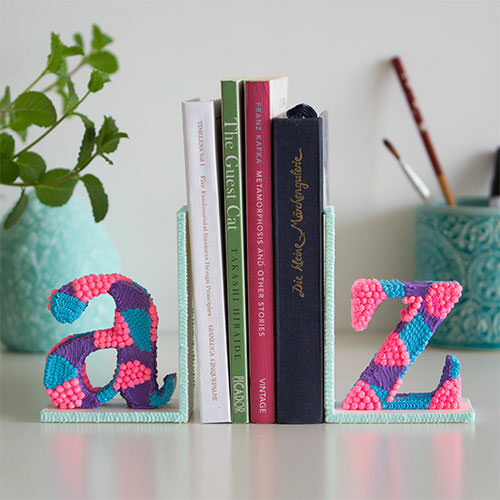 Kira has Doodled her own set of textured bookends, vases and even geometric animal coasters. She’s always on the look-out for inspiration for her next project! Fact: Doodling is fun! Faraz loves being able to grab a pen and make something that’s simple and quirky, and puts a smile on people’s faces. 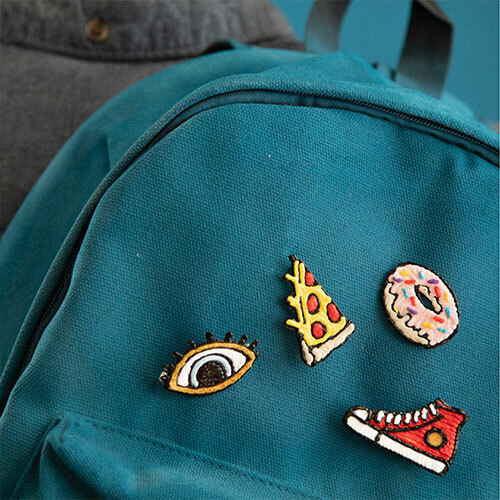 Whether it’s a whimsical figurine, cute finger puppets, or miniature food pins, there is no limit to what you can create. These days it’s all about personalization. For Erin Song, a young and talented Graphic Designer and Illustrator, the 3Doodler allows her to put per personality into everyday items which are otherwise plain and ubiquitous. Erin also loves seeing her friends gasp and smile when she gives them personalized gifts! 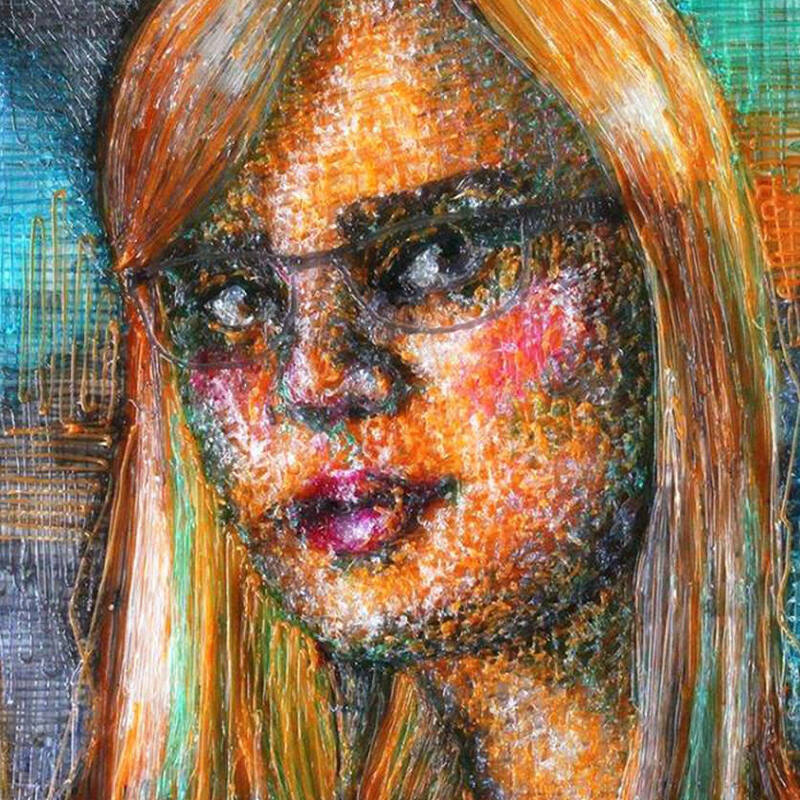 As an Art Teacher, Cornelia Kuglmeier loves being able to use the 3Doodler as a creative medium, both at school and at home. She has never failed to make jaws drop with her variety of artwork, from incredibly-detailed Macro butterflies, ambitious models of world-famous architecture, to her recent experiments with mixed-media blotched ink paintings. The only question is, what will Connie create next? Over the years, a growing number of Fashion Designers have adopted the 3Doodler into their work. Patrick Tai is one of the first users of the original 3Doodler pen back in 2013, when it launched on Kickstarter, and hasn’t stopped creating remarkable runway pieces ever since. 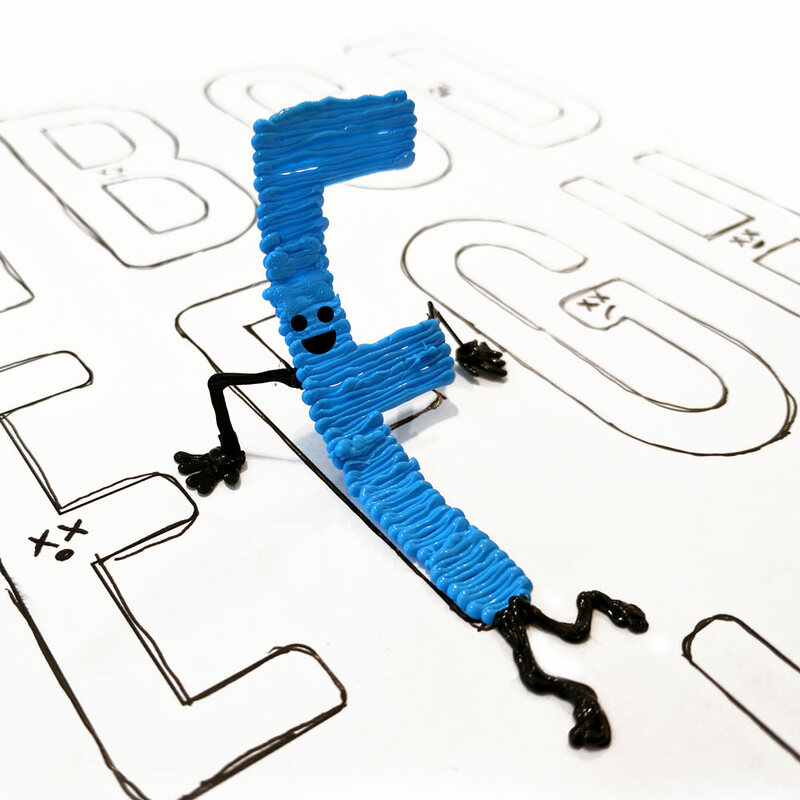 For Patrick, the 3Doodler allowed him to make his creative vision possible and have his designs stand out from the crowd – creating textures and concepts that hadn’t previously existed. Max loves DIY-ing and fixing broken things with the 3Doodler, because it’s so versatile and easy to use. As a guy who loves new tech, he’s got a collection of worn out cables and cracked plastic parts from ruff usage. 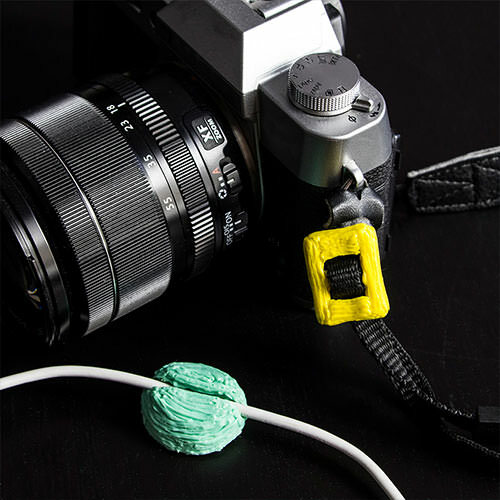 He can easily touch up and fix these with the 3Doodler in just minutes, as well as augment some of his favorite devices by adding a loop for storing connectors or other accessories. As a homebody, Apple likes to spend quiet weekends at home to unwind. As a crafter, she values any chance she gets to sit down and just Doodle a creation for hours on end. Sometimes, how the end product looks is not as important as simply enjoying the relaxing process of creating itself. Doodling makes her feel calmer, more relaxed, and even happier! Here’s to making art, doing-it-yourself, always learning, trying, failing, trying again, and above all else… embracing the fun of Doodling. Whether you’re Doodling a yellow spot, a sun, or an entire universe of your own, our mission is to make sure you have the best creative tools in your hands. We’re thrilled to introduce the new 3Doodler Create+ 3D Printing Pen, so you can discover, or re-discover, a whole new way to Create, Fix and have fun. 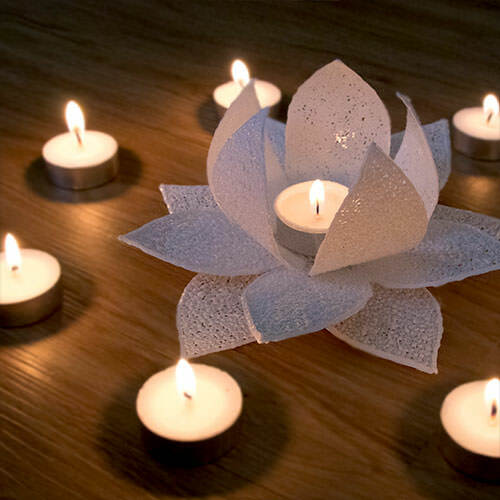 5 Beach Craft Projects Your Family Will Love!